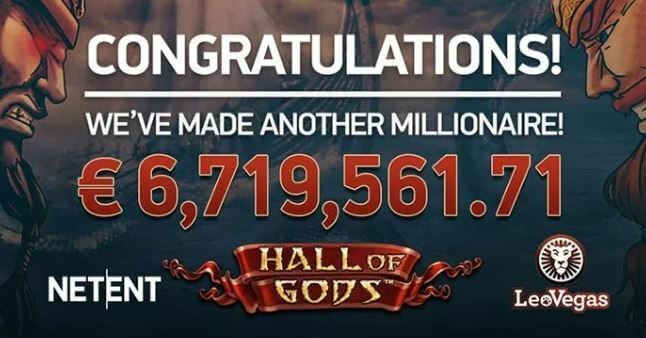 Hall Of Gods Jackpot Is Biggest Of The Year. 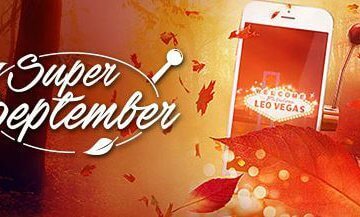 An unnamed player at LeoVegas Casino has won the biggest progressive casino jackpot of the year so far after hitting the Hall Of Gods jackpot for an unbelievable €6.7 million windfall on the popular NetEnt game. 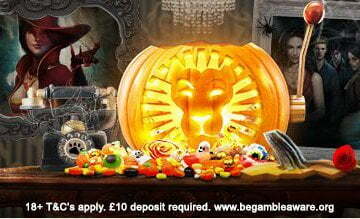 Occurring on Monday 2nd April, the win was triggered on a mobile device from an initial stake of just €10. The total prize collected amounted to a staggering €6,719,561.71 – approximately £5.8 million – and was awarded to a 37-year-old player who wished to keep their personal details out of the news. What we do know for sure is that whoever they are, the lucky jackpot winner was over the moon about landing the huge progressive prize and has told reporters that they are still in a state of “disbelief and shock” and that they “can’t believe” that they actually won such a life-changing sum of money. 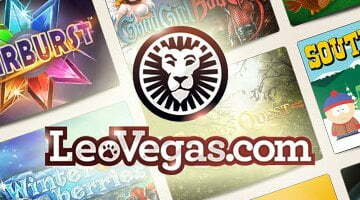 If you’re unfamiliar with the game, Hall Of Gods has long since carved out a reputation for being one of the most frequent millionaire-makers among the countless progressive jackpot slots offered by NetEnt and features three separate prize pools, with the Mega Jackpot being the biggest of the trio. 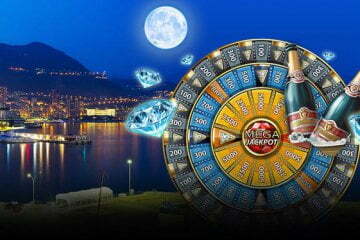 A Norse-themed five-reel, 20-payline title, the game comes complete with a pick-me feature where players have to use Thor’s hammer to reveal cash prizes and a free spins bonus round where players can land between 10 and 20 games with the added benefit of a 3x multiplier being applied to all wins. 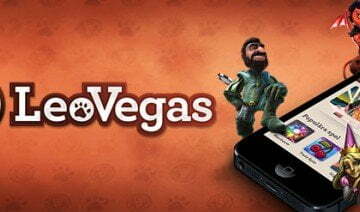 Playable from as little as £0.20 per spin across all desktop, mobile and tablet devices – as so clearly evidenced by this latest win – the game puts the possibility of game-changing prizes within reach of all players, regardless of their bankroll or the stakes that they choose to play at every time they spin. 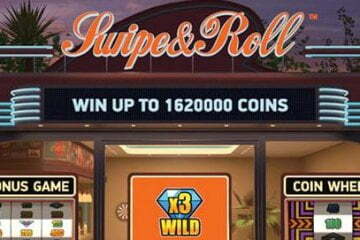 Given that the game’s latest self-made millionaire only invested €10 to secure their Hall Of Gods jackpot for the €6.7 million payday, it should be clear that no matter what level of pocket change you’re used to playing for, it’s well worth dedicating a portion of your play to jackpot games just in case the unthinkable happens. With so many jackpot slot options to choose from at all of our featured casinos, don’t forget to check out our mobile casino reviews page and choose the one with the right welcome package for you before you play.